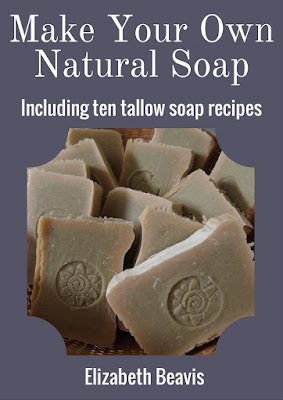 Since I started making my own soap, I've been enjoying trying new recipes, especially adapting them to use beef tallow. 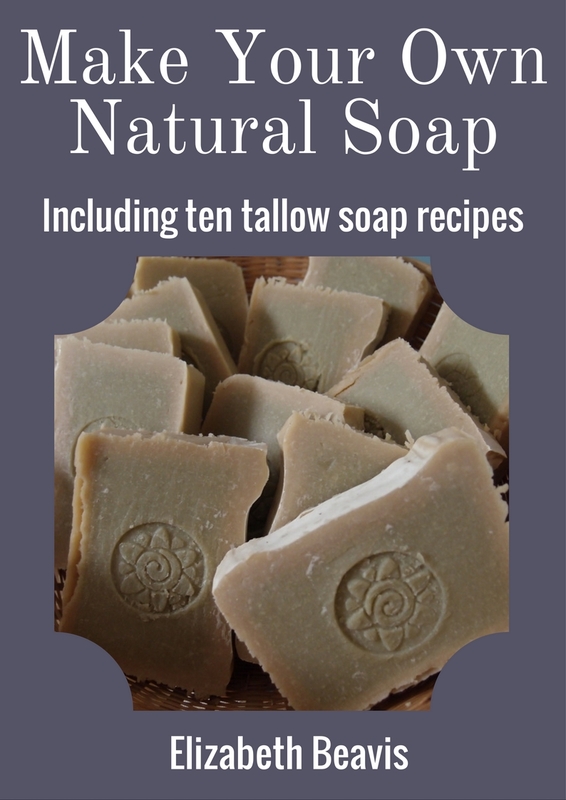 See my post Sustainable soap - 100% tallow! for most about why I want to use up the tallow rendered from our own beef. 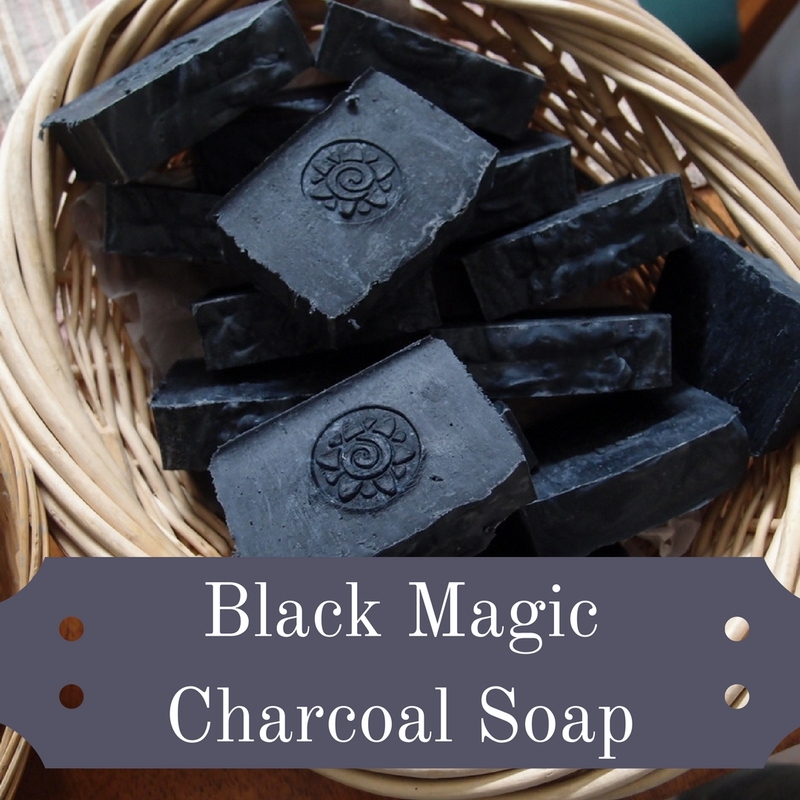 I already sell 100% tallow soap (pure and simple), pink clay soap (pretty pink), lemon balm soap (green herb), neem oil soap (stinky neem) and coffee grounds soap (true grit) in my Etsy shop, and just recently I added my new black magic charcoal soap. See the links at the end of this post for the other recipes. When I read about how this lady found that activated charcoal soap helped with adult acne, I really wanted to make some and give it a try. I have had acne on and off since high school, and it really bugs me. I found a a recipe for ctivated charcoal soap here, and then adapted it to suit tallow, with 25% coconut oil for suds. It makes a really nice face wash, although I can't say its cured my acne completely. I ordered activated charcoal powder here (if you are going to make a few recipes with it, then buy the powder not the capsules, I couldn't be bothered opening them all to get enough out for soap!). You don't need much at a time, so a 150g jar should last for a while. (Here's a similar product on Amazon - affiliate link). Around the same time I saw the soap recipe I also saw this recipe for a charcoal drawing salve, which is supposed to be useful for skin conditions that need "drawing" like acne, boils and skin infections. I made my basic herbal salve, and added activated charcoal, bentonite clay, lavender and frankincense essential oils. It smells lovely. It does look grey on my skin, so its best to use at night (although it does also smudge on my pillow case). See this post on Lovely Greens for general instructions for making cold process soap. See instructions here to make salve. Add the charcoal and clay powder after melting the beeswax in the oil, otherwise its hard to see if the beeswax is dissolved as the salve turns black! What do you think? Are you keen to try activated charcoal soap and salve? 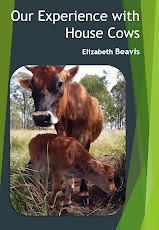 Hello, Liz!I like Your posts about farming and soaps and etc. very much! I am farmer too, just the beginner,so everything You're writing about is very interesting for me! Thanks! This looks very interesting! Thanks for sharing. Why do chickens stop laying eggs in winter?